BEIJING - Former England captain David Beckham has tipped the team to meet Lionel Messi’s Argentina in the World Cup final, reflecting rising optimism about the Three Lions’ chances after a positive start in Russia. 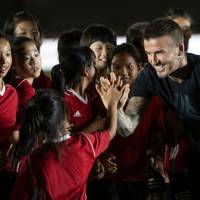 Beckham was speaking at a promotional event in China after England beat Tunisia 2-1 on Monday in its opening game, boosting its chances of reaching the knockout rounds. England has long stuttered on the big stage and it last reached the World Cup quarterfinals in 2006, when Beckham was captain. Its only World Cup final was way back in 1966, when it beat Germany at Wembley. 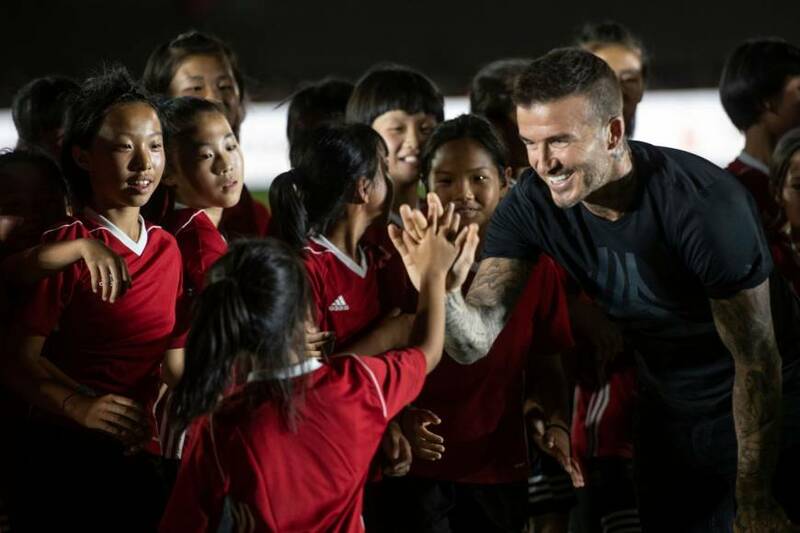 “I believe Argentina will play against England in the final,” Beckham predicted at an event to promote China’s largest collegiate soccer league. But the former Manchester United and Real Madrid midfielder, a veteran of three World Cups, warned the road ahead looked hard for Gareth Southgate’s team. Beckham’s assessment may also have been influenced by the struggles of some of the top teams in the early games, including Mexico’s defeat of defending champion Germany. Argentina, which could meet England in the semifinals or final, drew 1-1 with Iceland in its first game as Messi, its talisman, missed a penalty. Beckham added that China, which craves becoming a soccer power but has reached only one World Cup to date, was headed in the right direction — but still had a long way to go. “In the future this country really does have real opportunities to become one of the big powerhouses in this sport, but it takes a lot of investment, a lot of hard work, but it’s going in the right direction,” he said.